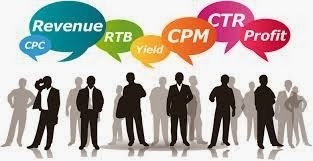 CPM Ad Network are the new trending for small and large publishers. Here are the best 5 Ad Network this year 2014. Here are the most rated and used Ad Network this year 2014. Ad Sense Became the #2 Ad Network Network. The network also serving some billions of impressions and clicks. The network have good and quality advertisers from all over the world and the eCPM rates ranging from $ 1.00- $2.00 for 1000 impressions depending on traffic quality and content. Bidvertiser stands #3 Ad Network. The network also serves good rates for their publisher. the network also have quality advertisers. The network accepts low traffic sites and does not needed any traffic requirements. The eCPM rates ranging from $0.5- $0.7 for 1000 impressions depending on quality traffic and content. Adversal stands #4 Ad Network. 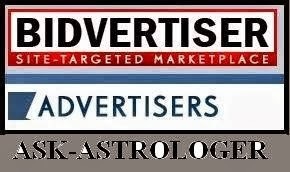 The network serving ads since 2003 and has quality advertisers from all over the world. the network requires at least 25,000 monthly page views depending on alexa rank. The network serves good eCPM rates ranging from $ 0.58- $0.6 for US minimum and $ 0.30 for International traffic. The network also have good eCPM rates for Standard Banners ranging from $0.05- $0.15. Ad Cash is the #5 Ad Network. 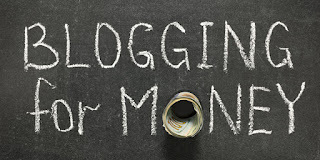 The network pays their publishers with good eCPM rates ranging from $0.35- $0.4 for US traffic and Europe traffic. The network pays in euros.